Buying a condo in Madison offers plenty of unique options. You can live downtown and enjoy amazing views and access to the city or, if you love the water, you can buy a lakefront condo in Madison. Here's a look at some of the top lakefront options for condos within the area. One of the top choices for those looking to live on Lake Mendota, The Cove Condominiums is found on the southern edge of the lake. These condos offer amazing views with great lake access and plenty of amenities. The Cove Condominiums are located at 3100 Lake Mendota Drive. Found on the near east side of Madison, The Fauerbach Condos offers a great choice for those looking to live on Lake Monona. They are found on the western edge just five blocks from Capitol Square. Enjoy the perfect mix of lake life and downtown access here. The Fauerbach Condos are located at 404 South Blount Street. 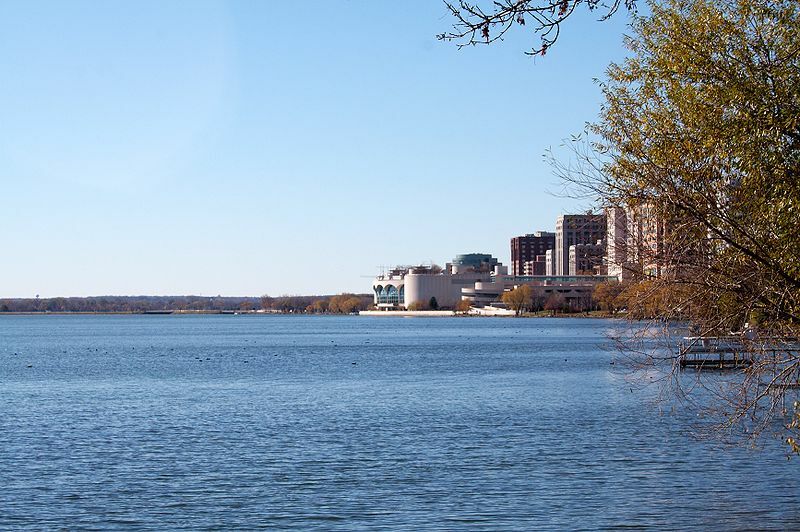 With very rare views of Lake Monona, these condos offer an incredible option with plenty of access to the best of Madison. The Shorecrest East Condominiums are found in the heart of the Williamson Street/Marquette neighborhood, very close to Orton Park. It's a prime near east side location with plenty of amenities just steps away. The Shorecrest East Condos are located at 1029 Spaight Street. Condo buyer seeking a spot on the eastern shores of Lake Monona will love the Water Crest Condos. These are high-end condos with incredible views of both the lake and the downtown skyline. In addition, you'll have easy access to many of the amenities of Monona and the near east side of Madison. The Water Crest Condos are found at 101 Ferchland Place. 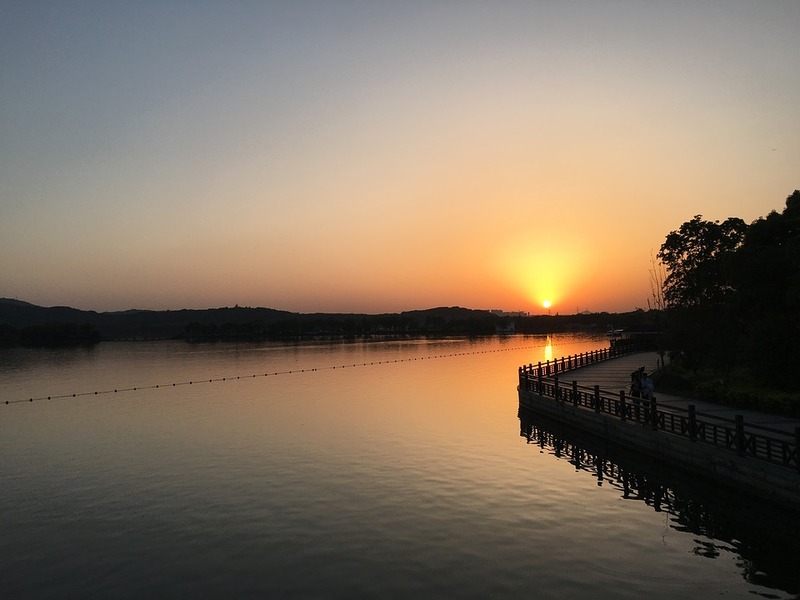 If you're looking for the perfect lakefront condo option, make sure you hire a real estate agent with plenty of experience. Buying a condo is a bit different than buying a single family home and you really need someone that knows the condo market in Madison.